Sony Black Friday Deals Live: $1,000 Off on a9, $400 Off on a7R III, a7RII $1,598, a7II $898, a6500 $1,098, a6300 $748, a6000 $398 and More ! Author CameraeggPosted on November 18, 2018 Categories Black Friday & Cyber Monday, Sony Alpha A9, Sony Alpha Mirrorless, Sony Camera, Sony LensesTags Sony A6000 (ILCE-6000), Sony a6300, Sony Alpha a6500, Sony Alpha a7 II, Sony Alpha a7III, Sony Alpha a7RII, Sony Alpha a7RIIILeave a comment on Sony Black Friday Deals Live: $1,000 Off on a9, $400 Off on a7R III, a7RII $1,598, a7II $898, a6500 $1,098, a6300 $748, a6000 $398 and More ! The Sony Alpha a6000 has released for almost 3 years now, it is still the hottest camera at this Black Friday & Cyber Monday season. With the recently up to $350 price drop, now it is the best seller at Amazon US, B&H Photo Video, and Adorama. 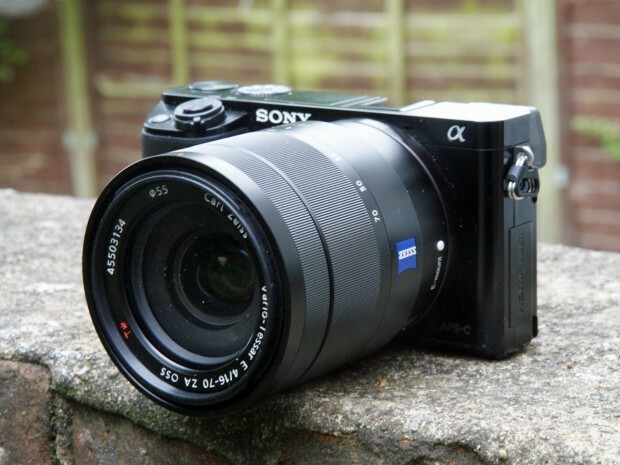 Brian Smith has competed first field test review on Sony Alpha a7RII (Amazon | B&H | Adorama ). 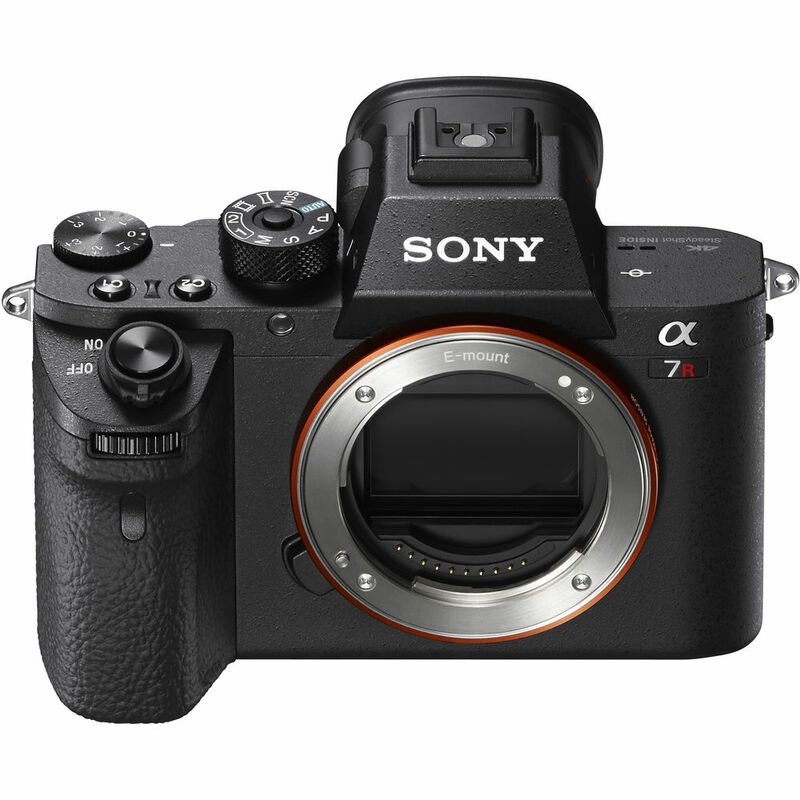 The Sony a7RII will start shipping on July 28 according to B&H. Sony a6000, a7, a7R, a7S Firmware Updates Version 2.00 Released ! Sony Japan has just released a new firmware update Version 2.00 for Sony a6000, Sony a7, a7R and a7S. 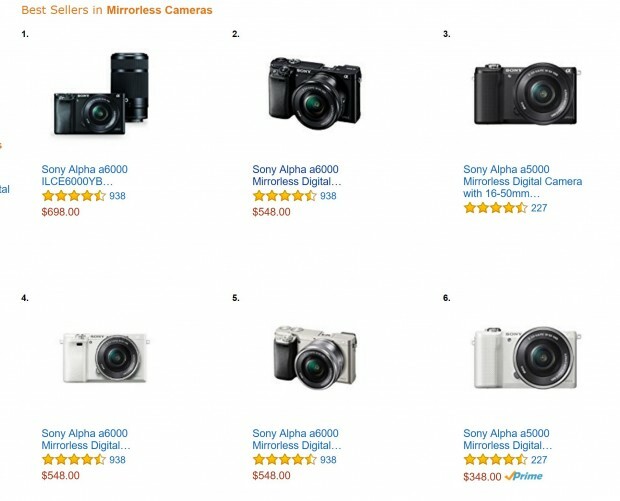 Author CameraeggPosted on June 16, 2015 June 16, 2015 Categories Sony Alpha Mirrorless, Sony CameraTags Firmware, Sony A6000 (ILCE-6000), Sony A7, Sony A7S, Sony Alpha A7RLeave a comment on Sony a6000, a7, a7R, a7S Firmware Updates Version 2.00 Released ! 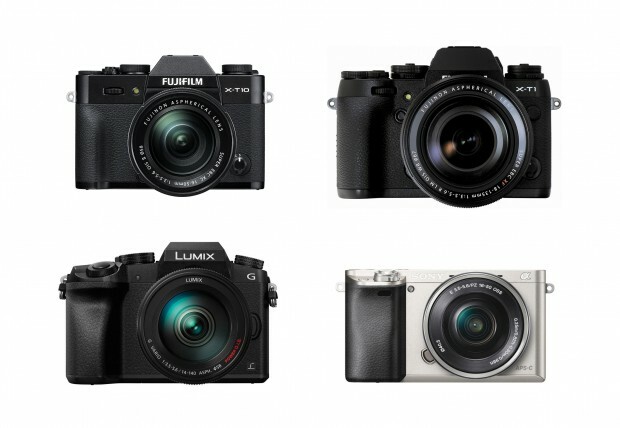 Fujifilm has just announced the new X-T10 mirrorless camera, here is full specs comparison of Fujifilm X-T10, X-T1, G7 and Sony Alpha a6000 mirrorless cameras. Sony Alpha A6000 is Sony’s latest APS-C mirrorless camera, according to Sony, A6000 has the fastest Auto focus system ever in the world. 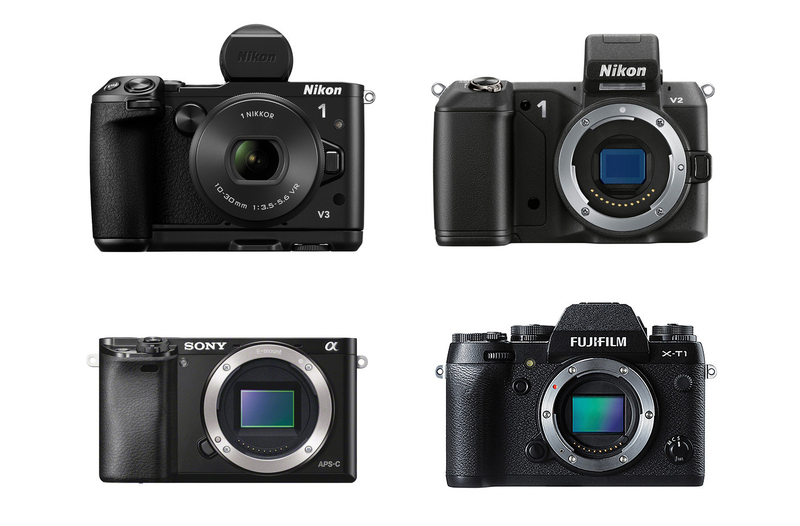 A6000 is one of the best mirrorless camera released in 2014. 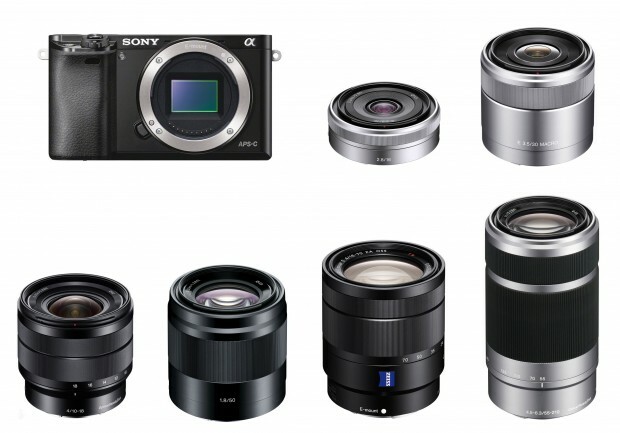 Here are several recommended lenses for Sony A6000 mirrorless camera. 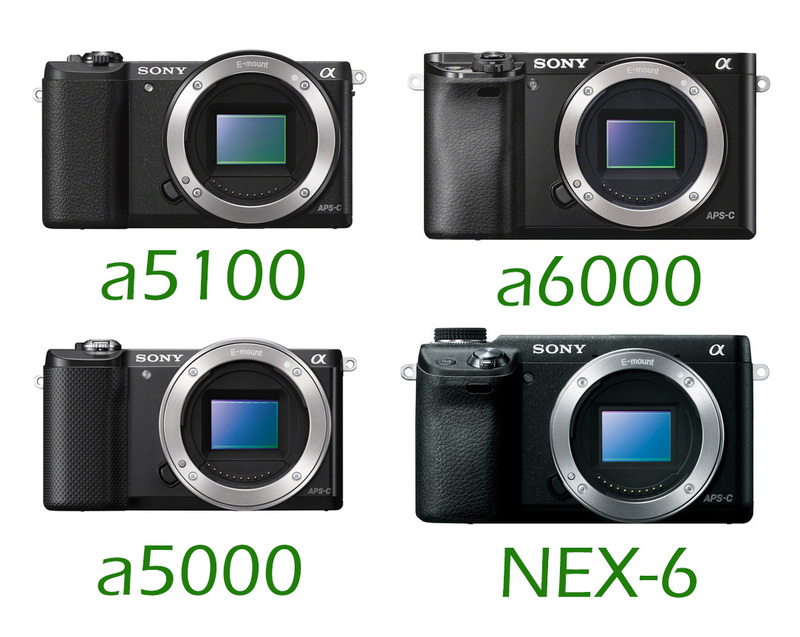 See also: Sony Alpha a6000 Deals & Sales. Sony A6000 is released in early 2014, it soon become one of the best mirrorless cameras in the world. 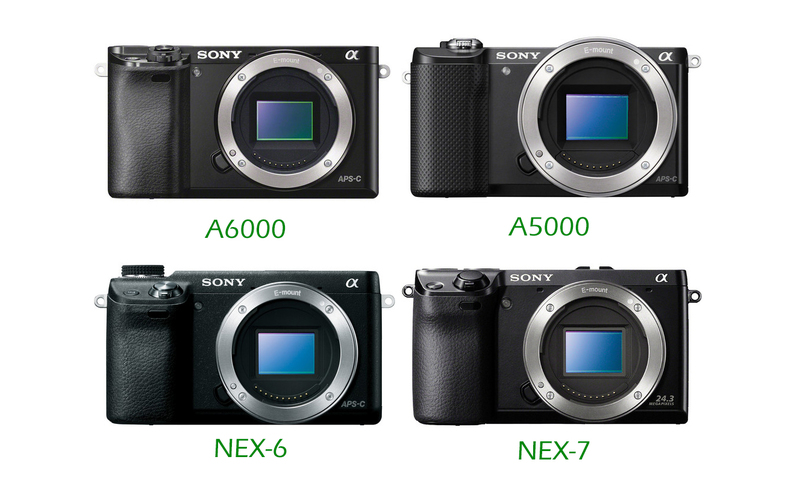 The price of Sony A6000 is very cheap. It will be one of the best Christmas gifts at this Christmas holiday season. So are you looking for best deals on Sony A6000 ?